NO ROYAL COMMISSION P.M.? THEN NO VOTES FOR YOU!!!!!!!! Labor has my vote as well... why vote for Turnbull after he sticks his middle finger up at us. What does one expect from a PM who was a banker. BFCSA: BANKS SCARED OF A ROYAL COMMISSION INTO BANKER CORRUPTION! click on comment then click on blue link. SENATE INQUIRY INTO WHITE COLLAR CRIME !!!! We have no money for lawyers or no one fight for us as lawyers say it conflicts with their interest to fight with bankers for us. 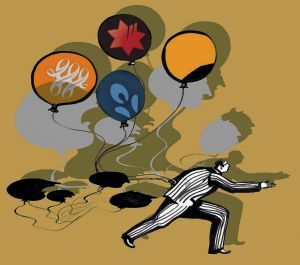 The bankers are raising their knives over our heads. We are bleeding and suffering right now! One could say viewers were well and truly "short changed". 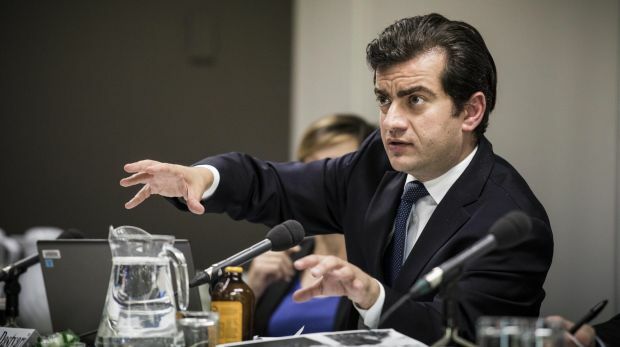 SENATOR SAM DASTYARI CLAIMS 10 COMPANIES HAVE TAKEN CONTROL OF AUSTRALIAN POLITICS. 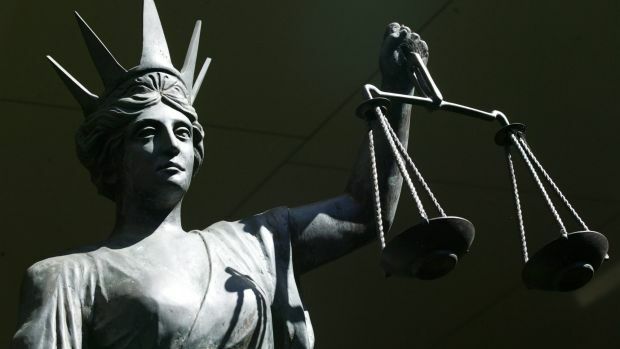 Court rules NAB breached banking code. Does anyone know who the Solicitors/barrister were for Nab??? Haven't had time to read any further. !!! ANZ Bank is set to pay $30 million in compensation.. REALLY ANOTHER PROBLEM ANZ???? how many more??? Seems we are still deemed to be no more than a convict colony and it's payback time for something to me! The volcano will be big when it goes off. No one will be able to hide it any more. I read that a couple of months ago. Interesting Ms Bishop's conflict of interest. BANK TREACHERY AGAINST OUR FARMERS IS IN THE SPOTLIGHT! PS the bank involved is not BAN the bank but the bank if one is dyslexic called ABC! ASIC wants powers to ban products! ASIC should be given the powers to disband themselves as an example of what regulators should not do! The morons had power, now they are pretending to anyone who will listen that they didn't. The Richo show is on at 8pm Sydney time...not sure of other states... Was mentioned by Richo on last nights show. Just sent in 2 submissions. Lets hope we reach 500. Alan Jones talks to Richard Talbot former NRMA director cba victim. click on comments then click on blue link. Consumers are forgotten!.... by Adele Ferguson. I think Alan should ask Cormann the reason why he, Abbott and Hockey refuse to have a RC.